Did You Win BECK – The Series Volume Two On DVD? Arrow Films release Beck – The Series Volume Two on DVD October 10th and we've got two copies to give away to UK readers. Detective Martin Beck, played by Peter Haber (The Girl With The Dragon Tattoo) and his team investigate four suspenseful cases that blur the lines between the team’s professional and private lives. Next to a murdered journalist and police officer, Beck has to deal with personnel changes. 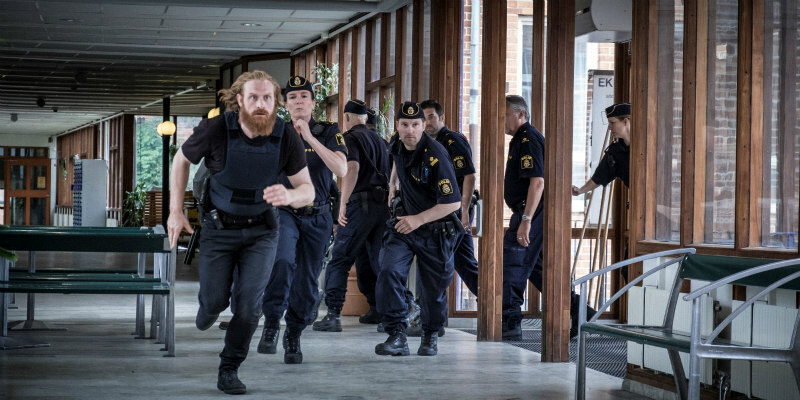 Police supervisor Klas Fredén (Jonas Karlsson) decides to go over Beck’s head and to recruit charismatic, Norwegian homicide investigator, Steinar Hovland (Game of Thrones’ Kristofer Hivjul). 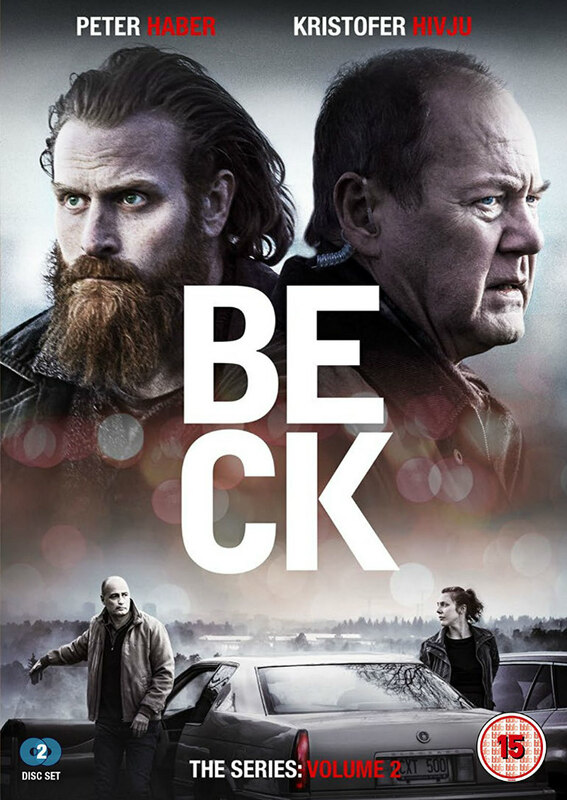 Based on the characters of the hugely popular Martin Beck detective novels by Swedish husband-and-wife writers Maj Sjöwall and Per Wahlöö, Beck – The Series once again sees the much-loved detective brought to life on the small screen.